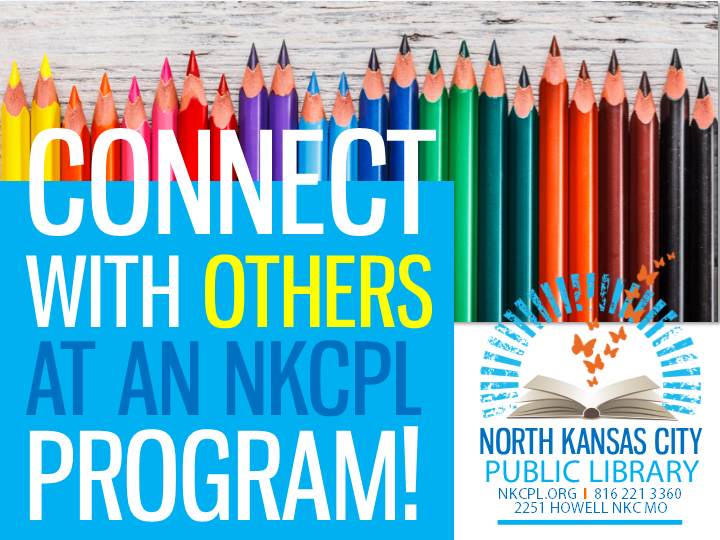 August is fun at NKCPL! Check out these upcoming Library programs and events. 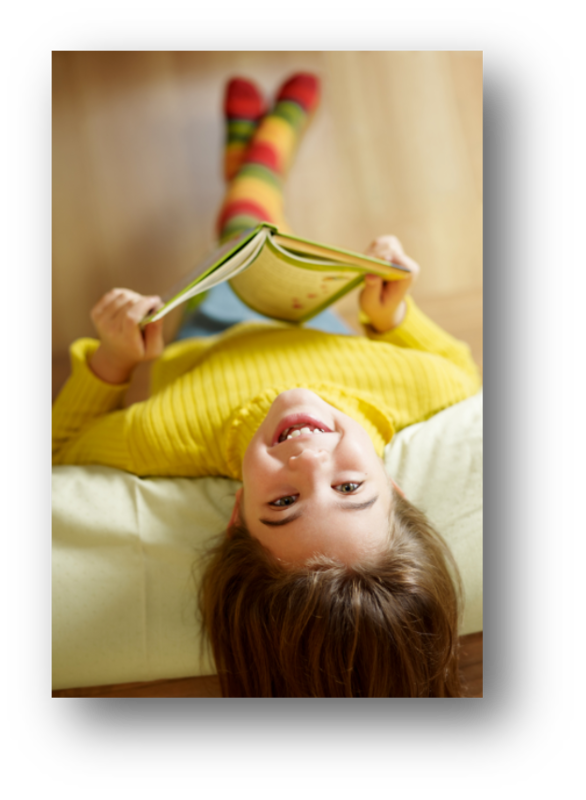 Summer Reading is winding down, plus classes on sewing, food, wellness and more! Check out these August programs for adults! Join us for an hour with nutritionist and pharmacist Donna Kelly, who will be on hand to discuss the relationship between gut health and mental well-being. You may be surprised about the nature of this connection! Click to register. Have you met Darryl Burton, or heard his extraordinary story? Darryl served 24 years in the Missouri State Penitentiary--a place so notorious for its brutality that Time magazine once called it "the bloodiest 47 acres in America"--for a murder he did not commit. He was released in 2008, and has dedicated his life in the last decade to telling his powerful story, which is ultimately one of hope and forgiveness. Now, ten years free, Darryl has founded Miracle of Innocence, a nonprofit dedicated to seeking justice for the wrongfully imprisoned. Come hear Darryl talk about this organization, and, if you're interested, find out how you might plug into the life-changing work that this group is doing. Click to register. Explore the world of quilting! During this session, we'll practice piecing techniques for a couple of basic (but beautiful) quilt blocks. Once you master these, you can make all kinds of stunning projects! This class is FREE, and all supplies--even sewing machines!--are included. With instructor Barbara Lea. If this session is full or doesn't fit your schedule, hop over to our August 23 class. It's a duplicate of this one, so you may find a spot there! Click to register. Francophiles and Fitzgerald fans, unite! This class will explore the robust flavors of 1920s Paris, in part through the lens of some of that era's literary greats, including Ernest Hemingway and F. Scott Fitzgerald. Bring your appetite and plan to leave with a stack of recipes. With instructor Kelly Gibbens. Click to register! Always wanted to learn to knit? Now's your chance! Join us for a 101 session and learn a basic knit stitch, which you'll use to start your first project: a simple washcloth. No experience necessary--and we'll supply the supplies! With instructor Afton Salas. Located in the Common Threads Sewing Studio on the Library's lower level. Click to register! Explore the world of quilting! During this session, we'll practice piecing techniques for a couple of basic (but beautiful) quilt blocks. Once you master these, you can make all kinds of stunning projects! This class is FREE, and all supplies--even sewing machines!--are included. With instructor Barbara Lea. If this session is full or doesn't fit your schedule, hop over to our August 14 class. It's a duplicate of this one, so you may find a spot there! Click to register. You've seen these on Pinterest! Join us for a fun sewing session and leave with a handful of stuffed fabric letters, which make great toys or wall decor. Whose name--or what word or phrase--do you plan to stitch?? Tons of possibilities here! With instructor Lenora Remmert. Click to register. Interested in doing some sewing on your own--outside of the Library's designated instructional time? Check out Open Sew! Bring your work-in-progress and utilize free access to the Library's Common Threads Makerspace, a new sewing lab located on our Lower Level. Questions about this space/time? Please email abrown@nkcpl.org . Note: There is no sewing instruction during this time, and machines are available on a first-come, first-served basis. Are you a fiber lover (a knitter, crocheter, or spinner, perhaps) who's looking to connect with others of your own kind? Bring your wip and knit/stitch (etc) alongside other fiber craft-loving friends! We'll share tips and patterns, and enjoy working on our respective projects alongside fellow yarn lovers. In the Common Threads Makerspace! Registration is not required for this event, but if you'd like to sign up to receive a day-ahead reminder, click here! Turning 65? Join instructor Chris Wilt for a brief informational session about how to make Medicare work for you. Bring your questions! Registration is not required for this event, but if you'd like to sign up to receive a day-ahead reminder, click here! Join us for a hands-on workshop with crafter Sheryl Godsy, and learn some fun and easy techniques for decorating with Sharpie markers. Click to register! ﻿for kids and young adults! Hey Summer Readers! Have you finished your fifth log? If so, then grab your ticket (located in the pocket of the blue tote bag you received for reading all those hours!) and head to Macken Park on Saturday, August 4, for an end-of-summer celebration featuring food, fun, games, balloons, snow cones (!) a KC Wolf cameo, and MORE! Hope to see you there! Have you completed the YA Summer Reading Program and earned your pizza party ticket? Then join us for pizza and a movie in the Library's Meeting Room, and help us say so-long to summer reading ! Let's get moving! Join us in the orange mural room for a half-hour (or so) of songs, rhymes and activities geared toward kids newborn to pre-k. Stay for some playtime afterward with friends! Want to receive a reminder about this event? Click here!